Speaker 1: Hi, have you been asking yourself, “I want to sell my house fast in Renton but there is a major update needed for the house before I can sell it.” If so, we buy house in Renton, in any condition, as is condition. So you don’t have to worry about any rehab, any fixed up, any clean up. You don’t even have to worry about any closing cost, any selling cost associated with selling the house. Right? So if you are looking to sell your house fast, and as is condition with fair offer? Please give us a call and we’re happy to try to see if we can help you out and if you’re the best fit. If your property meet what we are looking for and if so, we’re happy to present you with a no obligation fair cash offer within 24 to 48 hour after you call in. And after that, you know, we will give you a agreement, a cash offer agreement and we will proceed to closing after we do a quick walk through on the property, and we check everything that on our checklist. And we’ll give you the cash at the closing table usually within seven to 14 day. 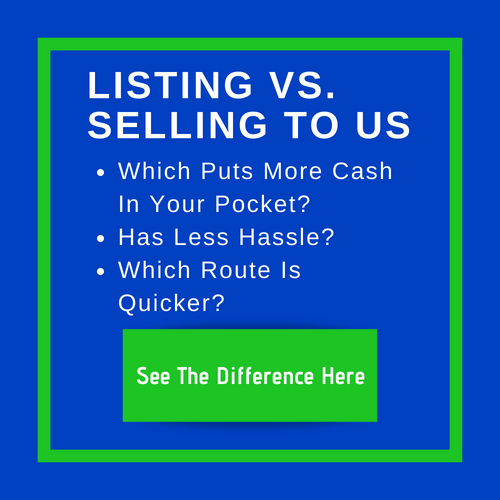 So if you need to sell your house fast in Renton, we buy house fast in Renton and all cash. There’s no obligation, remember that. And there’s no pressure in working with us as well. So there’s a reason why a lot of people have worked with us and also recommend us as well to whoever they know, you know, relative or neighbor. So if you are also needing the tool, please reach out Angel Home Solution. We have tool to solve any kind of real estate issue and we use the tool bring you were you are now to where you want to be. So call us anytime and we love to talk with you soon. Thank you. Talk to you soon. Bye-bye.